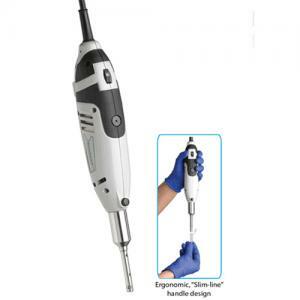 The high quality homogenizers available at NextDayScience meet a wide range of needs and will completely grind, lyse, and homogenize a broad variety of biological samples. 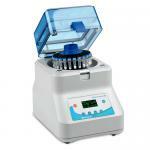 The homogenizers work at speeds necessary to fully homogenize-in as little 30 seconds or less. 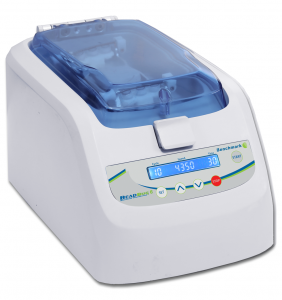 They are able to homogenize all sample types, from soft tissue to bone, and can mix from one to multiple tubes simultaneously. 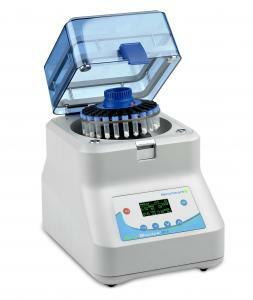 All of our homogenizers are fast, powerful, and efficient, and come in several options to suit your laboratory needs.